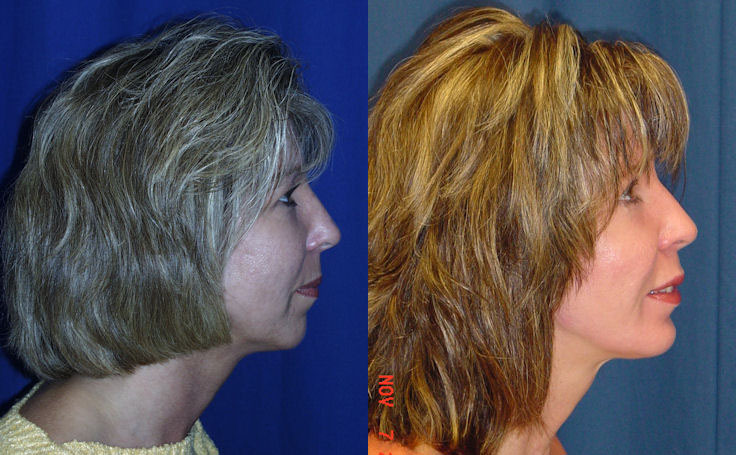 A Chin Implant dramatically changed this patient's profile to make it more proportional. 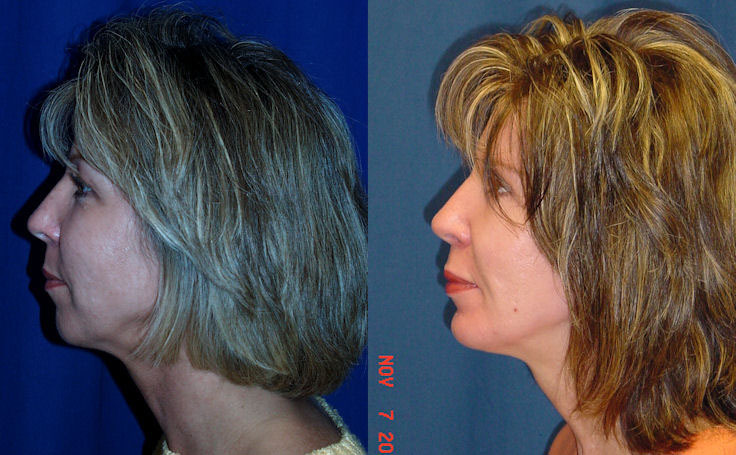 Dr. Ricardo Rodriguez used a chin implant to enhance the entire appearance of this patient's face. 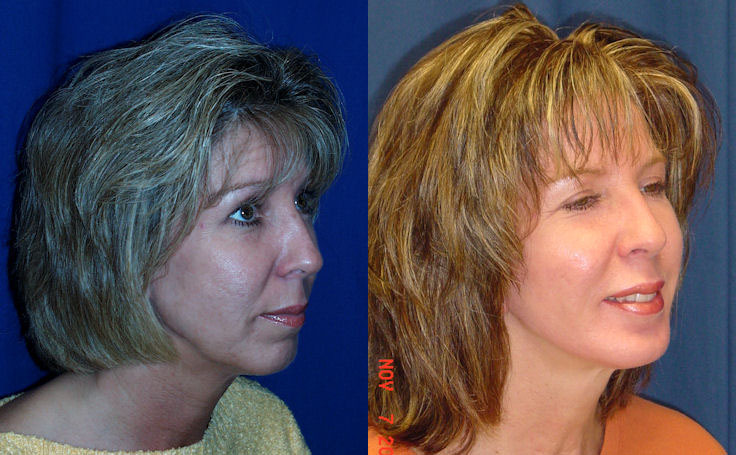 Patients depicted in our Facial Implants gallery have provided their written consent to display their photos online. Every patient is unique, and surgical results may vary. Please contact us if you have any questions.